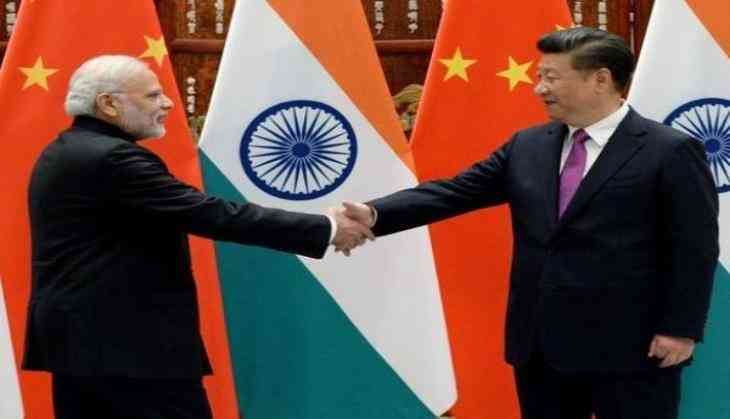 Prime Minister Narendra Modi is likely to meet Chinese President Xi Jinping on the sidelines of the G-20 Summit on July 7 in Hamburg, Germany, amid escalating tensions between both nations. Leaders of the five emerging economies Brazil, Russia, India, China and South Africa will hold informal talks on the sidelines of the G-20 Summit next week in Hamburg. According to sources, the two leaders met last month in Astana, Kazakhstan, on the sidelines of the Shanghai Cooperation Organisation (SCO) Summit and their meeting in Germany is expected to be focused on bilateral apprehensions over the right to construct a border road in the Sikkim sector. China has said the area where the road is to be constructed falls on their side as per an 1890 treaty signed between Britain and China. India says it does not and is wary of Beijing taking control of the area which overlooks the strategically located Chumbi Valley. Consequently, China has suspended the annual Kailash Manasarovar Yatra due to the border stand-off. "According to the usual practice, BRICS leaders will hold an informal meeting ahead of the G-20 summit in Hamburg,"Sputnik quoted Li Baodong, China's Vice Foreign Minister. China is holding the rotating chairmanship of the BRICS and will host the September summit in the port city of Xiamen. U.S. President Donald Trump and Russian President Vladimir Putin will also meet at the summit, and Germany will try to push climate change and free trade to the top of the agenda. National Security Adviser Lt. Gen.H.R. McMaster confirmed "the two leaders would meet on the sidelines of the G-20 Summit in the northern German city and that President Trump's journey would also include a stop in Poland." Did Amber Rose, Rapper 21 Savage just confirmed their relationship? READ NEXT >> Did Amber Rose, Rapper 21 Savage just confirmed their relationship?